The DEWALT FLEXVOLT™ battery is backwards compatible with our 20V MAX* tools so you get up to 4x the runtime**. And because the DEWALT FLEXVOLT™ battery is the only battery that automatically changes voltages when you change tools, you can slide the battery into a whole new lineup of 60V MAX* and 120V MAX* tools from DEWALT. 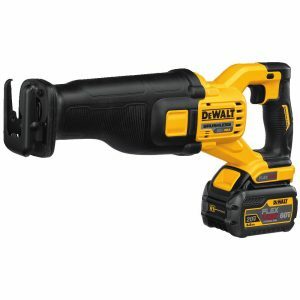 **With FLEXVOLT™ battery when used with DEWALT 20V MAX* tools. 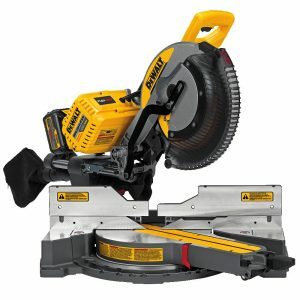 The DHS716T2 12″ (305mm) 120V MAX* Compound Miter Saw delivers the power, performance, and cut capacities end users have come to expect from DEWALT corded units with the portability and convenience of a cordless tool. The DHS716T2 includes miter saw, blade, dust bag, wrench, 2 60V MAX* lithium ion batteries, and dual port fast charger. 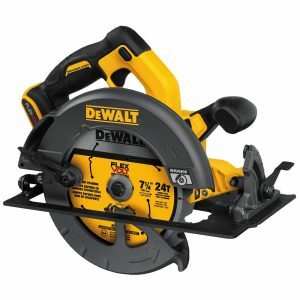 60V MAX* 7-1/4″ Circular Saw with Electric Brake (Tool Only – batteries, charger, and 120V adapter sold seperately). 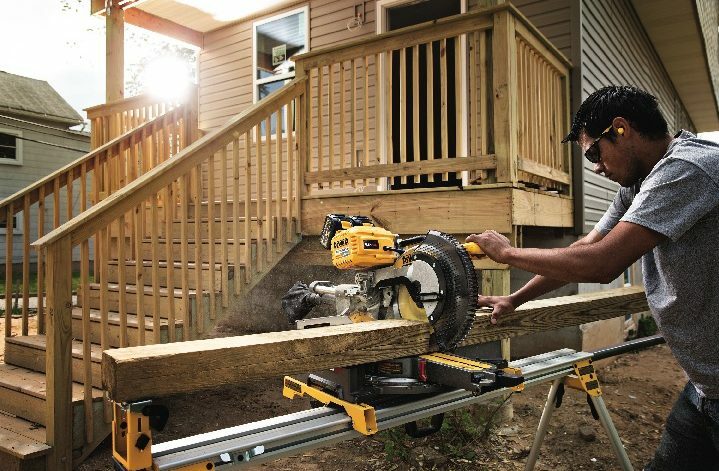 The DCS575 delivers the power of a corded saw with the portability and convenience of cordless through DEWALT’s revolutionary FLEXVOLT technology. The DCG414B 4-1/2″-6″ (115mm-150mm) Grinder with Kicback Brake is maximized for power and durability. 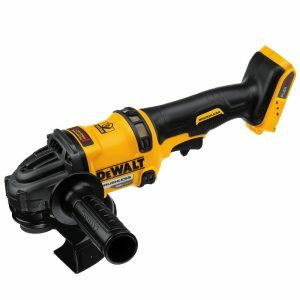 It delivers 13 amp power as compared to the D28144N with the portability and convenience of cordless through DEWALT’s revolutionary FLEXVOLT technology. The DCG414B comes with the tool only.